Most of us agree that getting a facial treatment is pretty much relaxing and the perfect way to rejuvenate our skin, especially after a long day of work or just want to have a “Me” time away from home. But let’s get real here, we are not going to facial spa every single week as it is will cost hefty amount of money! 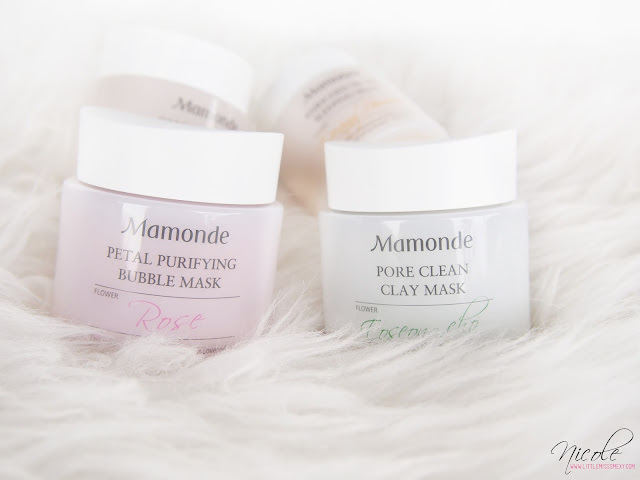 That is why Mamonde is introducing its latest Flower Facial Masks Line which it brings women’s beauty back into bloom through bouquet of floral goodness offered to the skin. 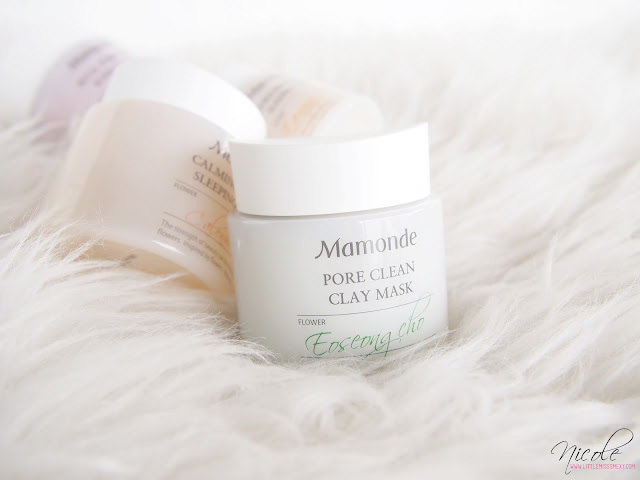 Inspired by the distinctive properties of Rose, Heartleaf Hottuynia, Caledula and Evening Primrose, Mamonde Flower Facial Masks Line comes with two (2) wash-off type masks and two (2) leave-on type masks. Interestingly, this mask infused with visible rose petals together with green tea and peppermint extracts that combats dull, tired looking skin. The rose petals creates forms softly, fluffy and chiffon like bubbles to purify and give the skin a clear complexion, it is perfect to combat dull, tired looking skin. This mask contains natural Houttuynia leaves extracts that helps to neutralize excess sebum levels and cleanses pores. Its gentle, mild and soft cream texture keeps the skin moisturized while helps to maintain the oil balance; the skin ultimately feels soft, smooth and supple after rinsing. It is suitable for oily, rough and flaking skin. Designed with water-gel formula, this mask is blended with Calendula petals alongside Canella, Aloe Vera and Cucumber extracts to calm skin and lock in moisture for a hydrate look. It can be used as a leave-on sleeping mask, where it comes with dewy texture that gives a cool and refreshing feel. It is suitable for delicate and dry skin. 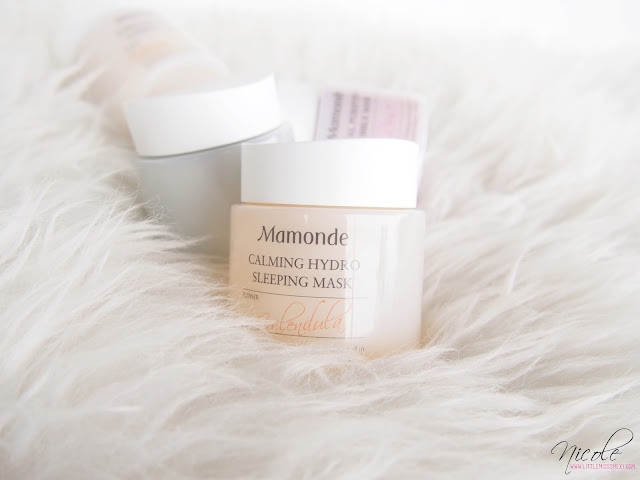 It is another overnight sleeping mask that is suitable for rough and dehydrated skin, thanks to its nutrient capsules to help fortify the protective layer of the skin, thus lowering the chances of external pollutants from harming the skin. This leave on mask infused with moisturizing ingredients extracted from the Evening Primrose that provides a dewiness to the skin, giving the skin a clear and glowing complexion. 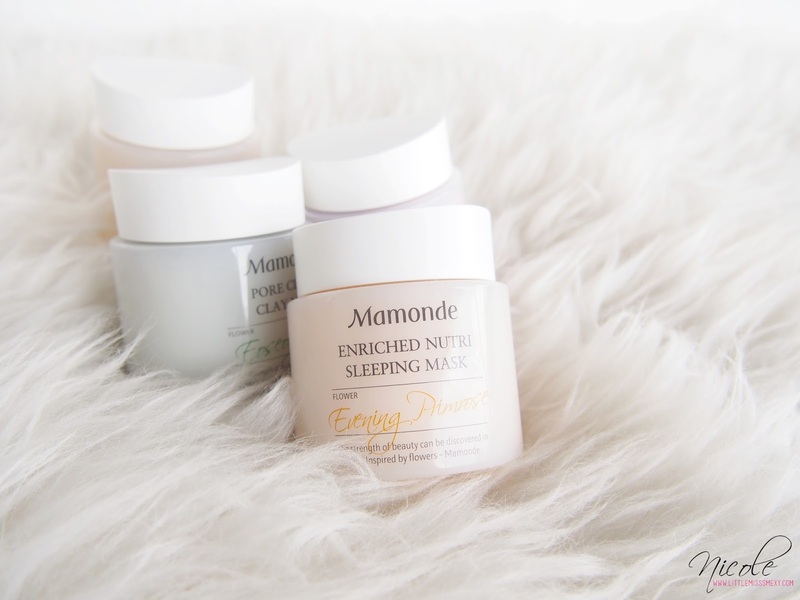 You may also purchase the masks at Mamonde’s official Lazada store.